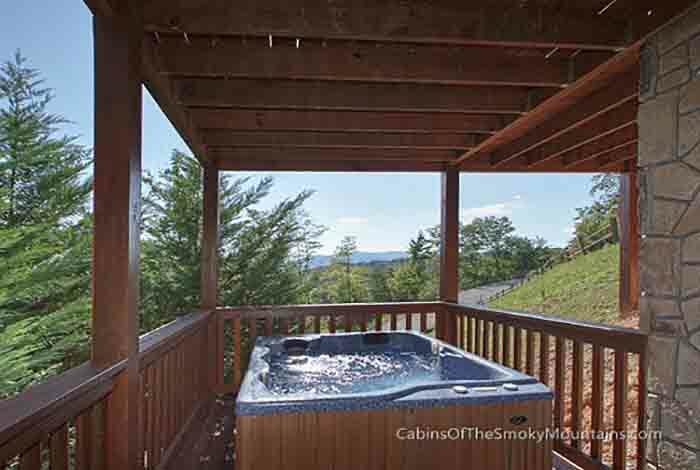 Do you want to get away and experience the mountains? 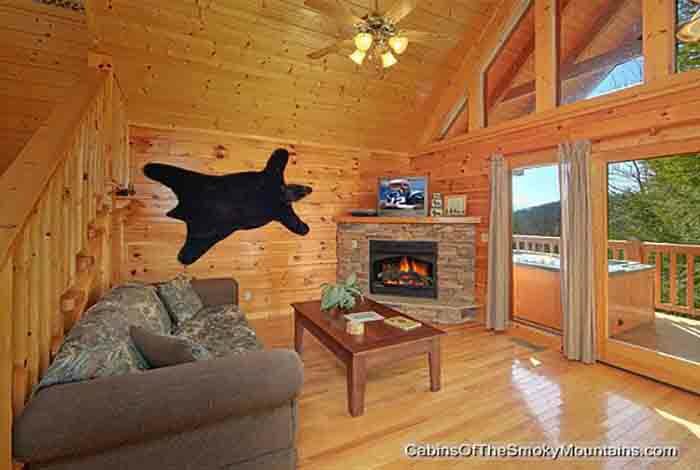 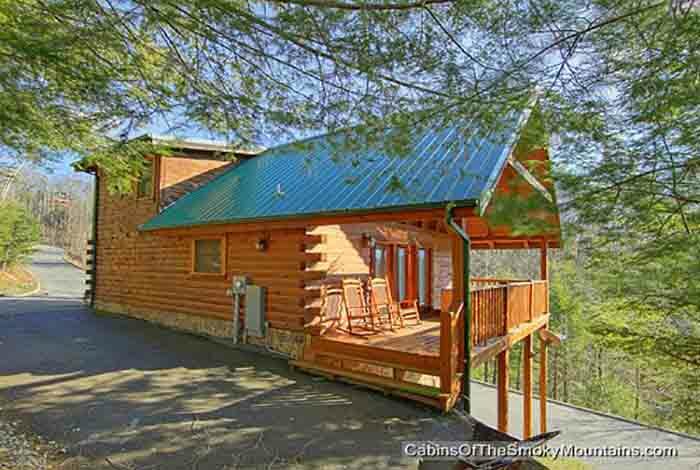 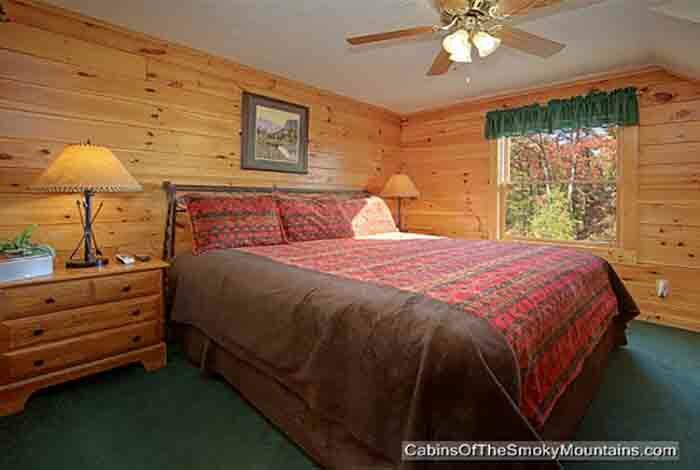 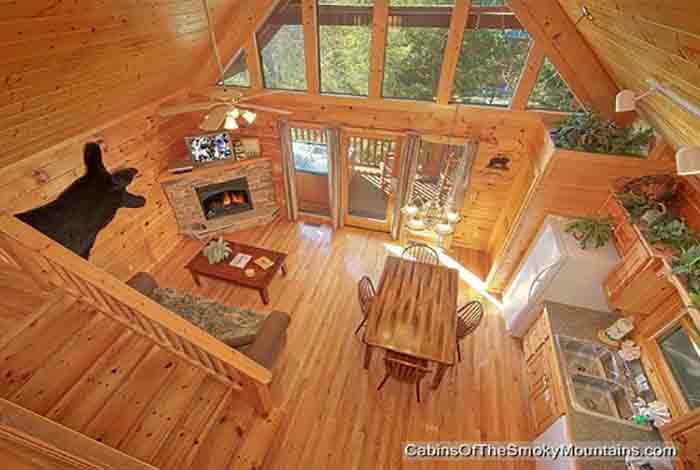 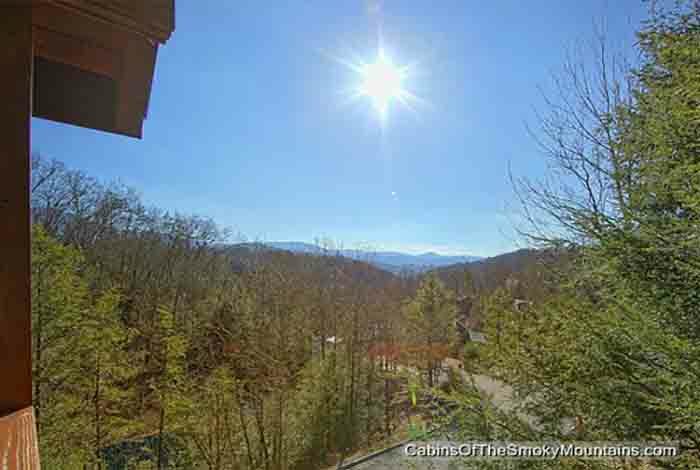 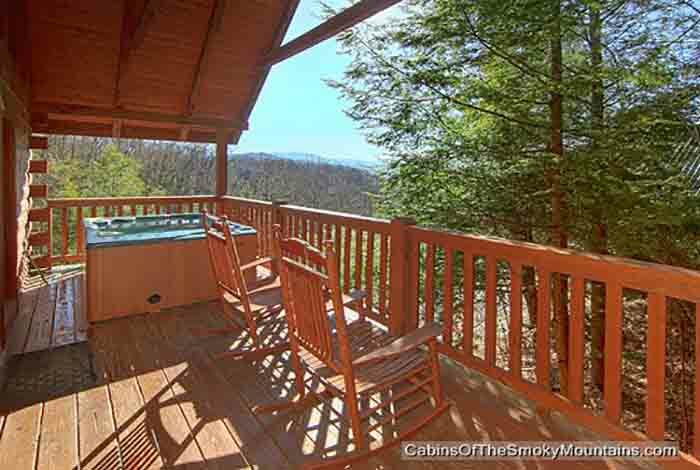 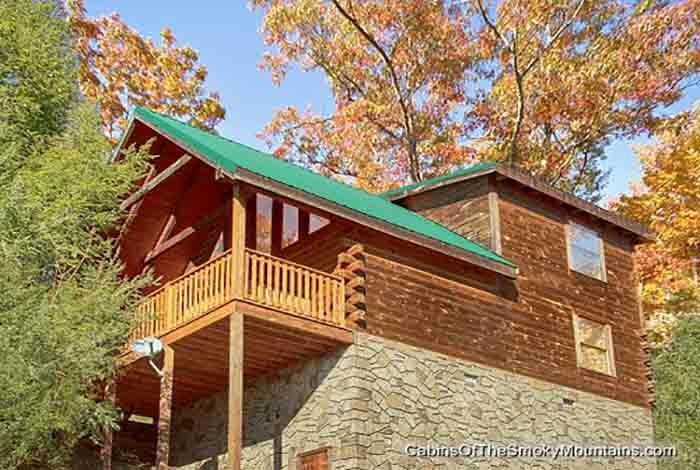 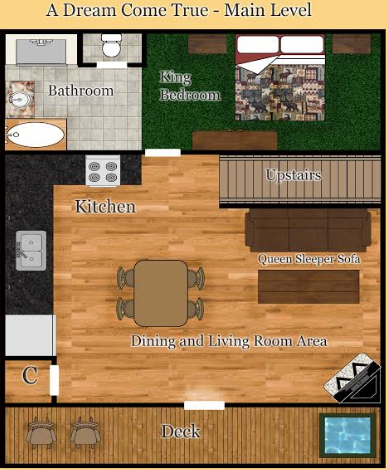 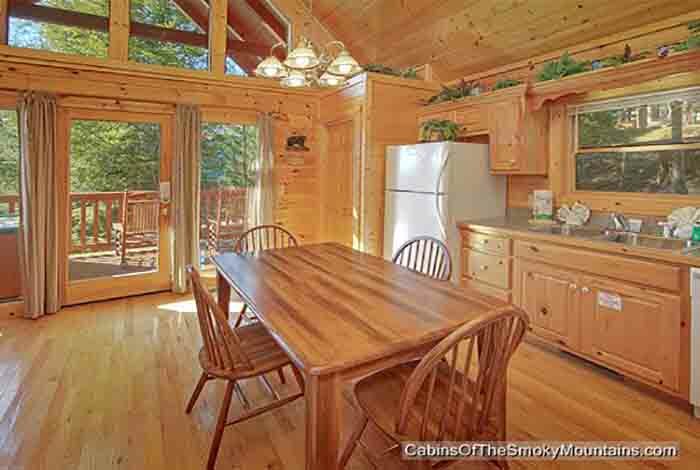 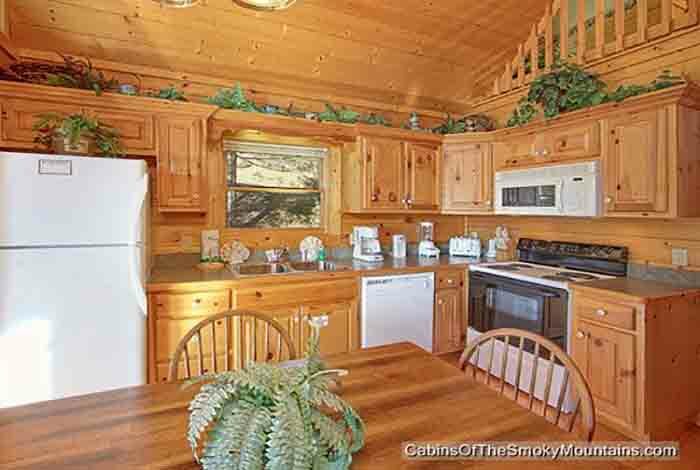 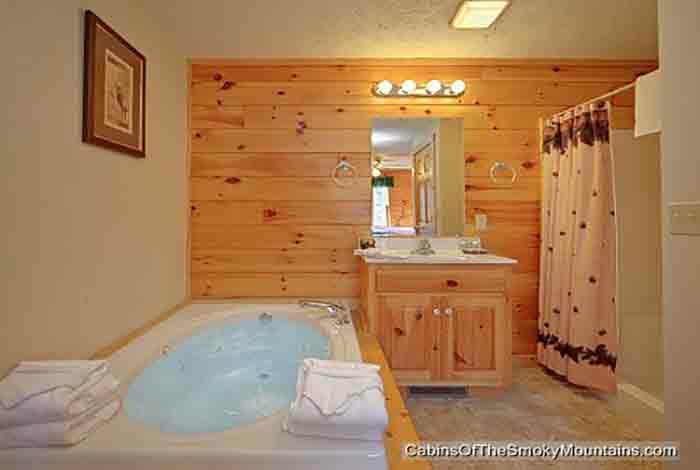 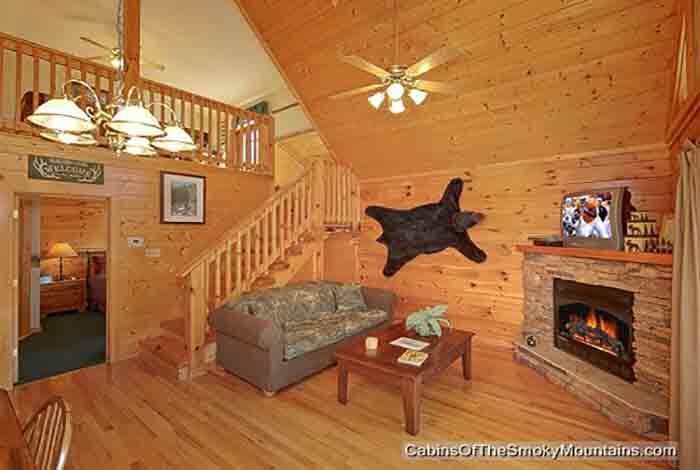 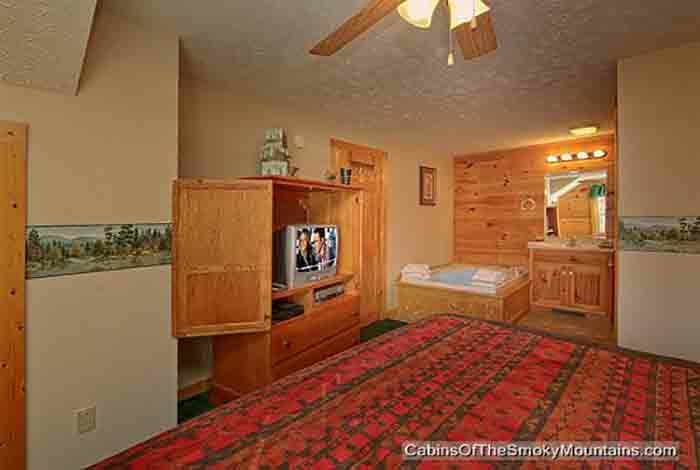 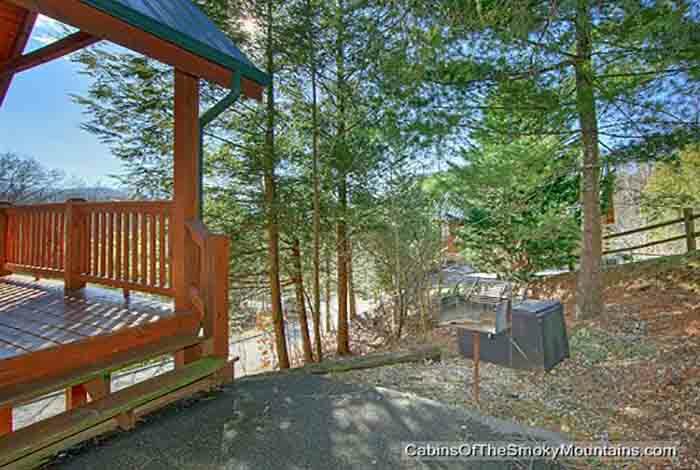 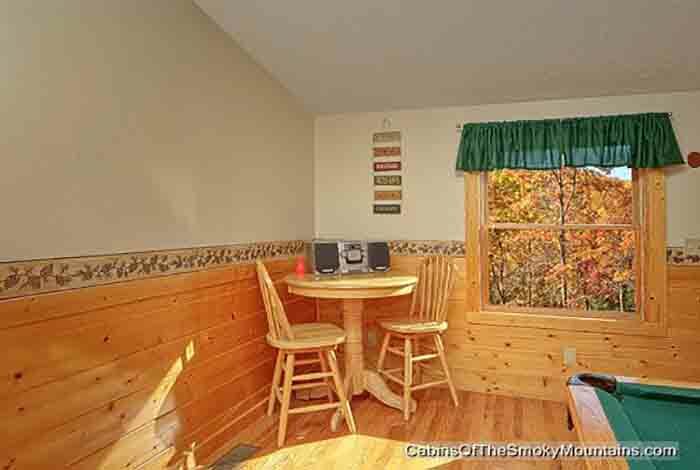 Well in this luxurious 1 bedroom, 1.5 bath Gatlinburg cabin rental you will be able to do just that. 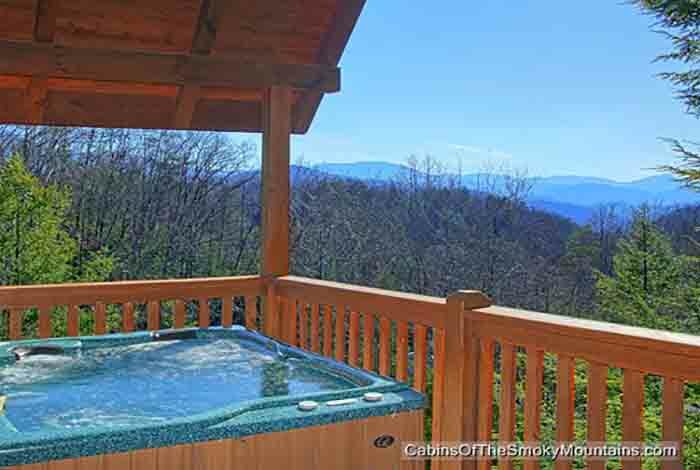 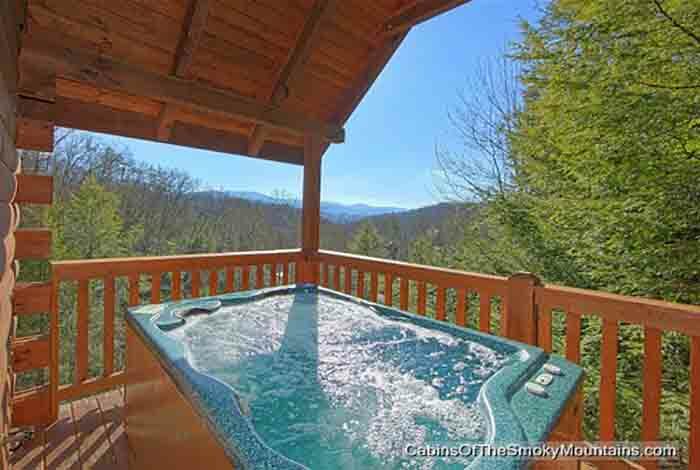 With only being minutes away from downtown Gatlinburg, you can spend a day strolling through the area and then come back to A Dream Come True to enjoy your hot tub outside or relax in the jacuzzi located in the master bedroom. 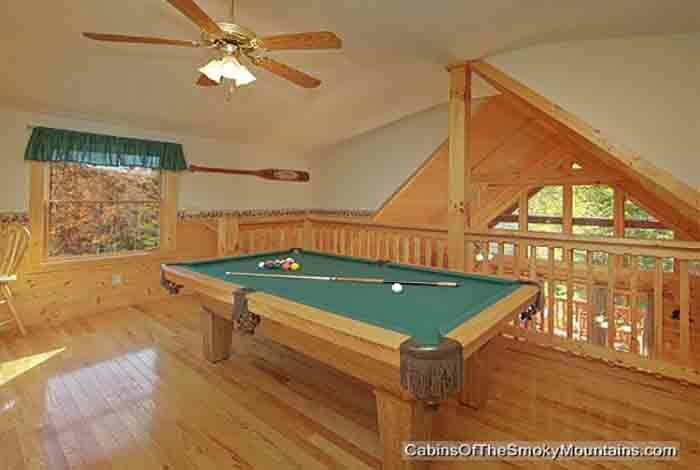 Snuggle up to your significant other by the gas fireplace or beat them in a game of pool to win bragging rights. 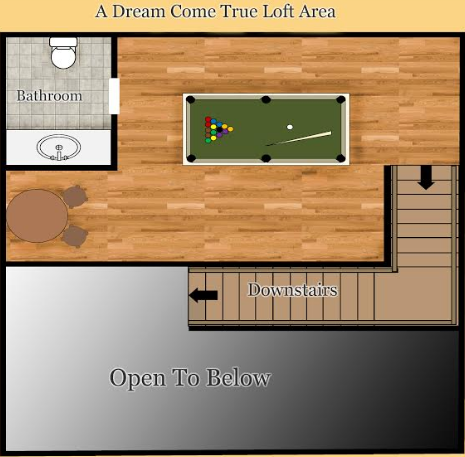 Either way, A Dream Come True is exactly what its name states. 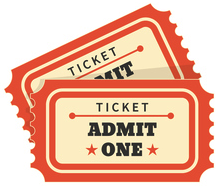 So don't turn away from this amazing opportunity!